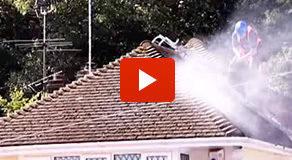 Restore A Roof offer extensive gutter cleaning as part of our roof care services. 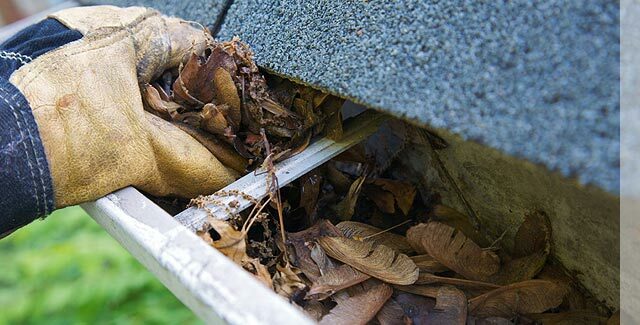 Correct gutter maintenance is a vital part of ensuring that your roof remains in good condition, as blocked guttering can lead to an overflow of waste water down your outer walls and fascias. Our expert gutter cleaners provide a professional and effective service throughout the UK, first assessing your needs before removing all leaves and blockages and cleaning the exterior of the guttering system. Our facilities are available to both domestic and commercial customers, with all schools, offices, warehouses and other industrial buildings covered. Don’t let your home or business suffer from damage due to blocked gutters, contact Restore A Roof today for information about all of our gutter cleaning services. We provide gutter cleaning services across the areas of both Nottingham and Derby.